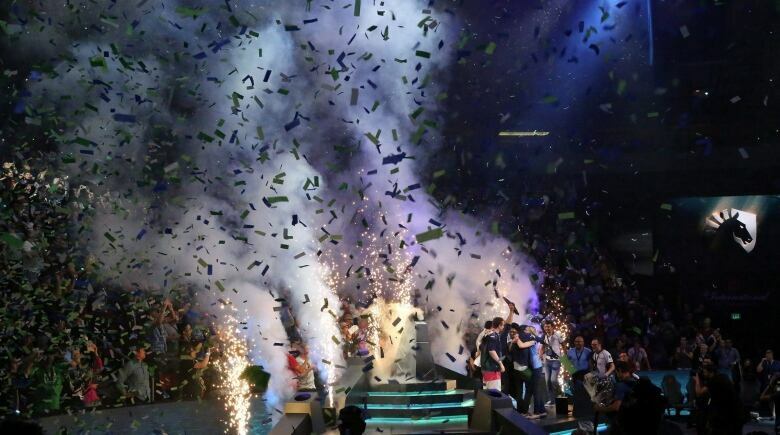 The International Dota 2 Championships had been held in Seattle for the past six years but will take place in Vancouver starting this Aug. 20. 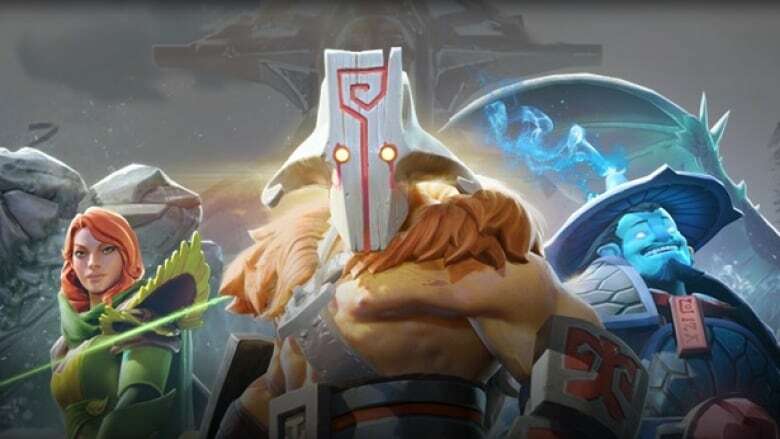 Vancouver is now set to host a major international video game tournament this summer after organizers pulled the International Dota 2 Championships tournament out of its former home in Seattle. 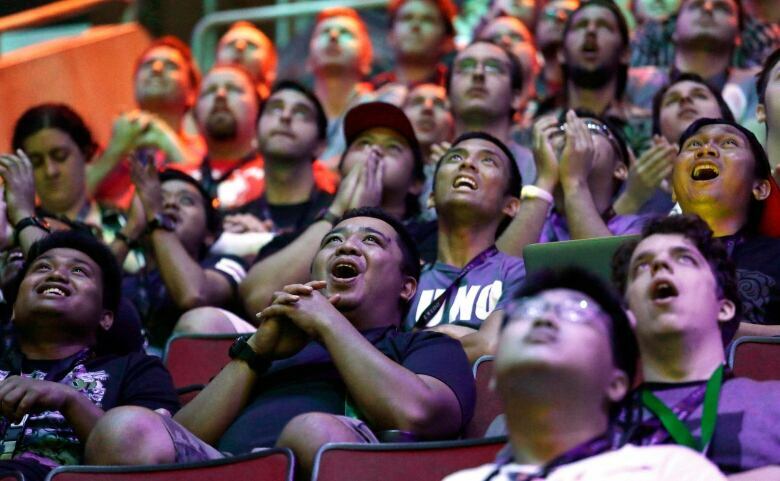 Dota 2 is a team-based multiplayer online battle game that has more than 10 million active players across the globe. In a blog post, the game's Bellevue, Wash.-based developer announced the switch away from the tournament's six-year home in Seattle. "For the first time ever, the battle for the Aegis of Champions will be waged on Canadian soil." The event, widely considered among the most prestigious in eSports, is now scheduled for Rogers Arena from Aug. 20-25. The past four tournaments have been contested at the 17,000-person capacity KeyArena. The company didn't elaborate on the reasons behind the switch in venue, but the move had been rumoured since last fall when advertising for the event was spotted at Rogers Arena. The move may have been prompted by renovations to the KeyArena as part of a plan to prepare the venue for possible future NBA or NHL teams. Last year's event offered close to $25 million in prize money for players. The tournament started in Germany in 2011 before moving to Seattle for the next six years. Tickets for the 2018 event range from $125 to $250 and go on sale on Friday. Here's an official trailer for Dota 2 via the game's official YouTube channel.